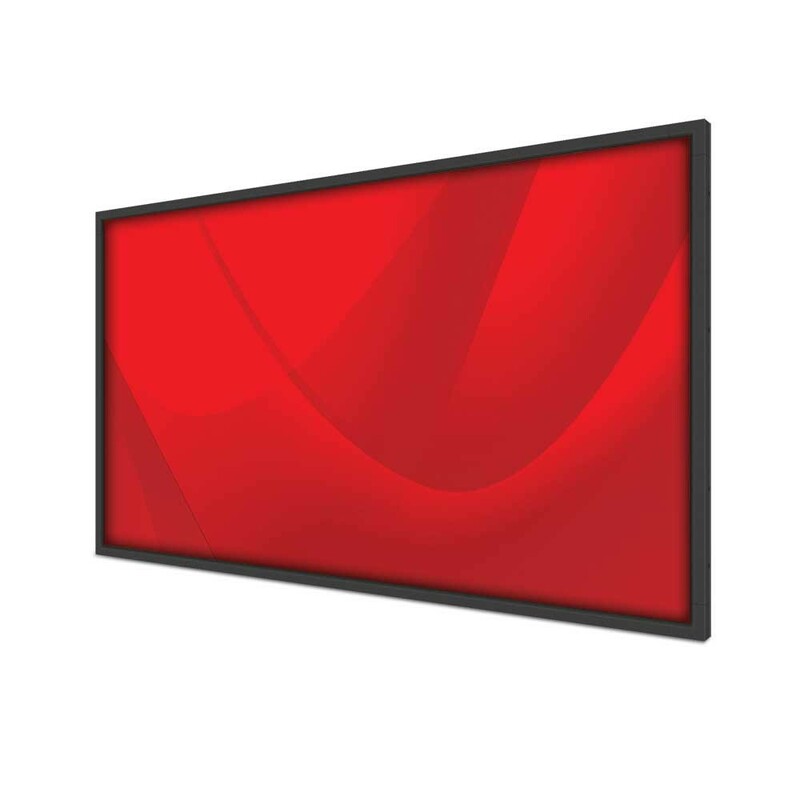 The Elite Outdoor is a 55” inch ultra high brightness professional LCD with IPS technology. 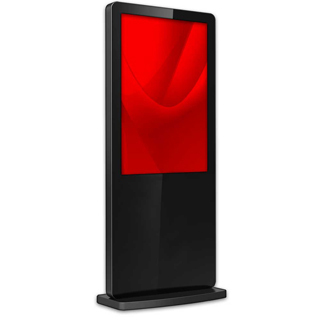 With a brightness rating of 3,500 cd/m² this display features an LED back light for incredible, high contrast picture quality and low power consumption. 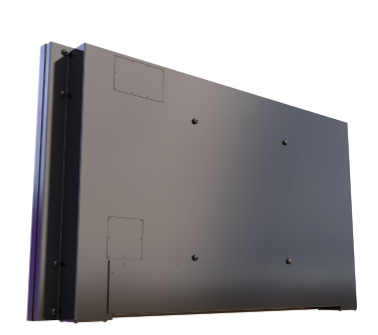 The Elite Outdoor is perfect for video wall applications in bright environments. Designed for use in direct sunlight, the specially designed LCD panel prevents “blackening defect” caused by high temperatures and has an operating Temperature of –40°F to 122°F at 90% R.H.